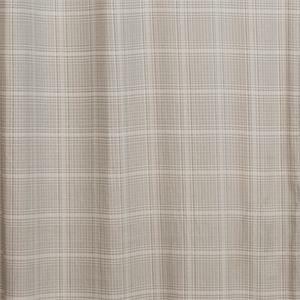 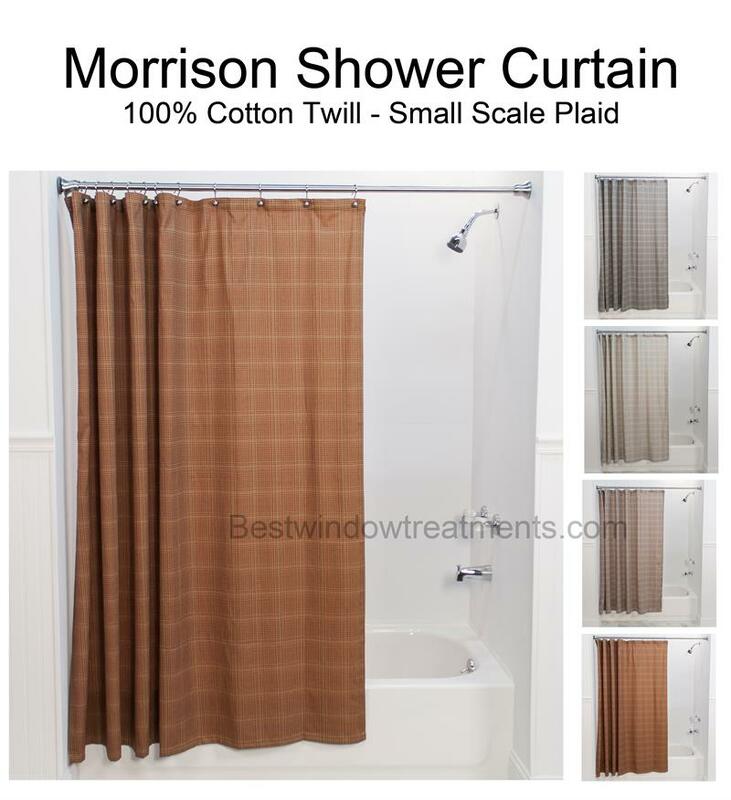 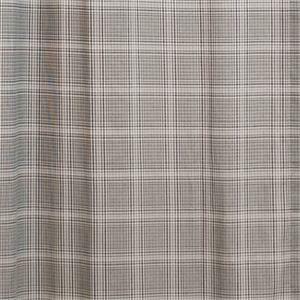 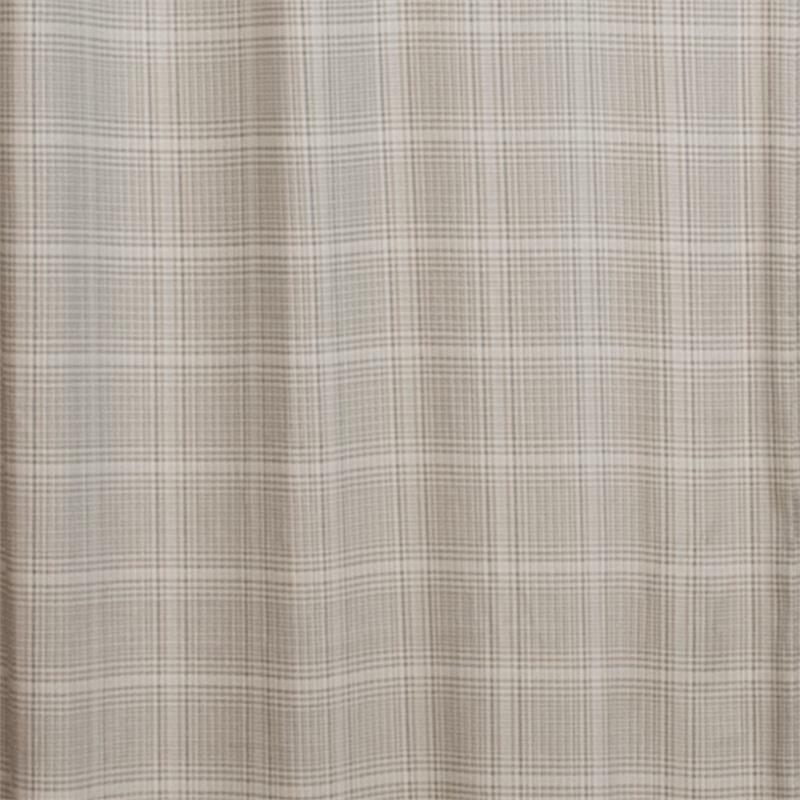 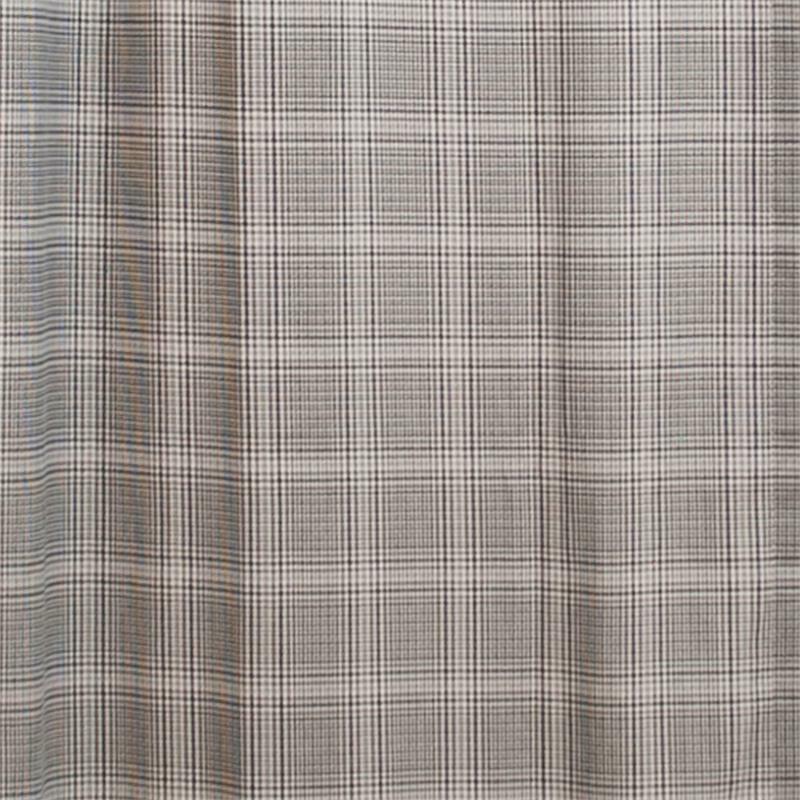 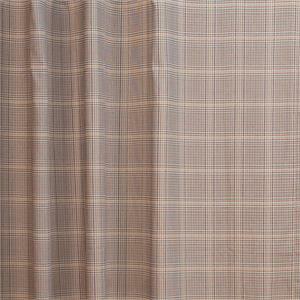 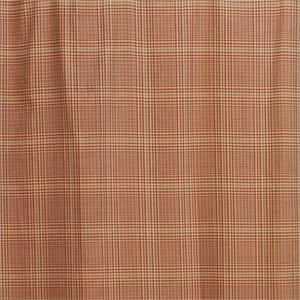 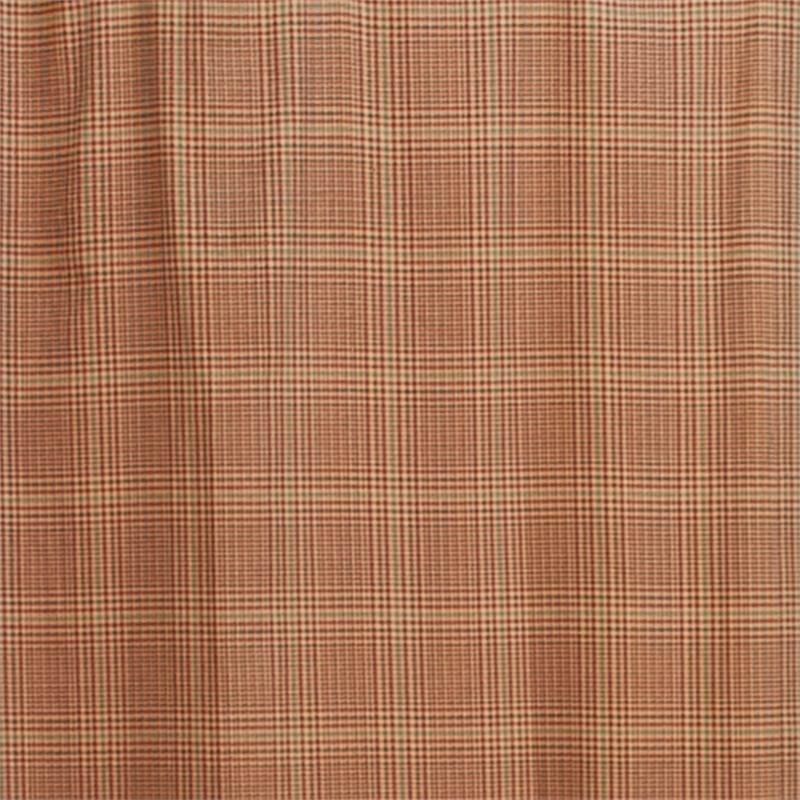 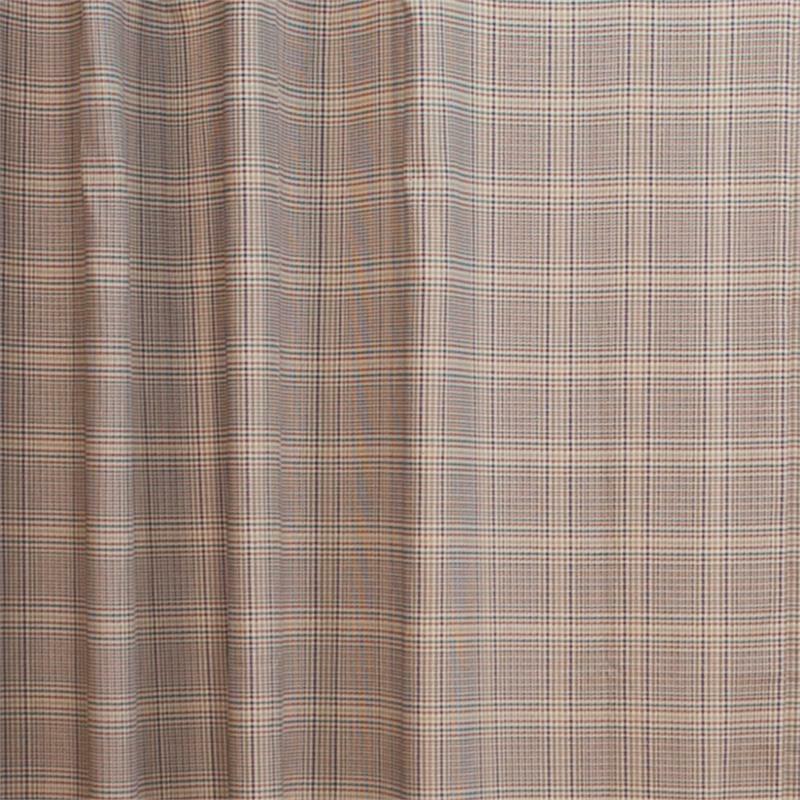 Morrison Plaid Shower Curtain features a small scale multicolored plaid. The tailored shower curtain is unlined and provides a classic look for your bathroom. 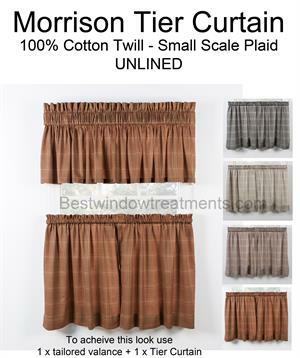 Ready-made sizes and coordinating items also available - see related products below. 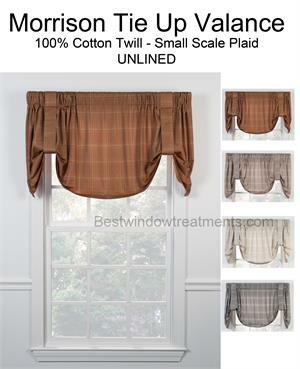 For proper fullness, curtain panels should measure at least 1.5 times the width of the area you are covering. 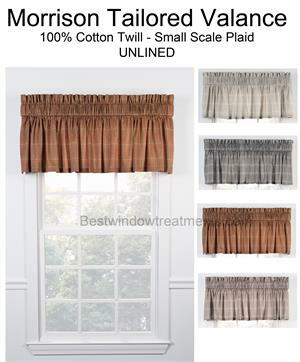 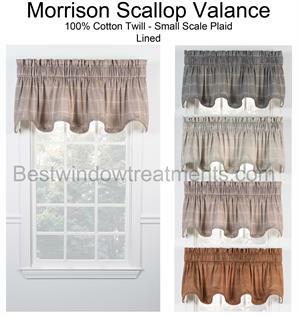 For example, a 50" curtain panel will fit on a window measuring 25 to 30 inches in width. 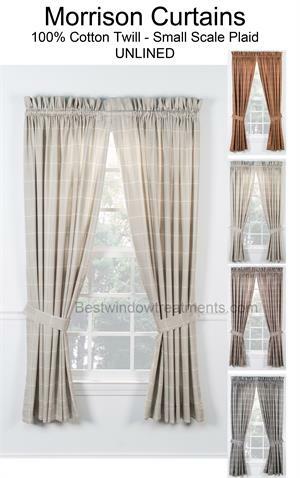 If your window is larger, consider adding additional curtain panels.